What hope do you cling to as you fall asleep? I just met with a dear friend of mine who does medical missions all over the world. In a few weeks he will go to war-torn Lebanon to provide medical services to those impacted by the conflict. My heart aches for the families affected by acts of terrorism or war or natural disasters — especially for the children. Starving for love and affection, they weep and long for the warm embrace of departed family members. Such was the case in World War II. 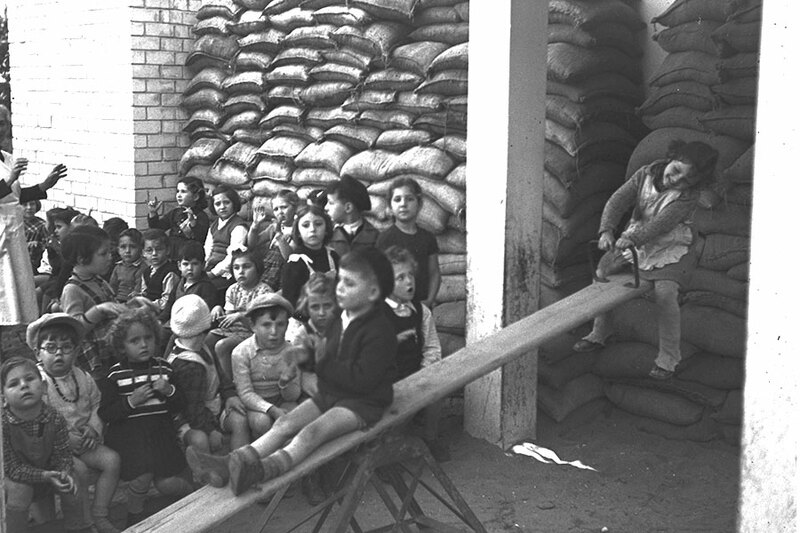 Hundreds of thousands of orphans were in dire need of shelter, food, medical attention, and love. At the end of the war, the Allies developed special camps for traumatized youth. The children developed and grew with the nutritious meals and good care they received. But in one of the camps, the officials became concerned because the children couldn’t sleep. Despite enough food and attention, they lay awake at night, staring at the ceiling. Mental care professionals were brought in to study the children and determine why they weren’t sleeping. Eventually, the doctors came up with an idea. Every night, when the little children were put to bed, someone would come down the row of beds and place in each hand a piece of bread. The children would tighten their hands around that bread as if to embrace it for the future. In a few days the kids were all sleeping through the night! The doctors realized that by giving them hope for tomorrow they were able to rest in comfort. As we lie down at night, I pray that the hope we cling to is firmly planted in the great provisions of our Heavenly Father and our eternal salvation through Jesus Christ! Place your hope in Jehovah-Jireh. Thank Him for all your blessings, especially His greatest provision through Jesus Christ.